Home » How to pack your home like a pro? How to pack your home like a pro? Whether you’re moving for a first-time or you are season emigrant, packing can be a hard and stressful task. Packing your life into few boxes isn’t easy, so maybe you should consider professional packing help from NYC movers. Also, if you want to learn more about packing steps, we bring you few tips how to pack your home like a pro. This is the first question in the packing process and it is the most important one. It is the half of the packing process. We know that packing first moving box is not satisfying like packing the last one, but if you make a moving checklist and start packing on time, all the process will be smooth hassle-free. The length of the packing process depends on the size of your home and on the weight and size of your household goods. So, where to start? It is good decision to start packing your non-essential things. Things that you will not need during the moving day and a couple of days after the move should be packed first. Last things you should pack are your essential things like cleaning supplies, clothes, food, etc. Then, it is time to buy packing supplies or get them for free from yours affordable NYC movers. For packing process, you will need moving boxes and packing supplies like bubble wrap, tape, etc. Make sure to get moving boxes of right sizes for your stuff and be sure all the boxes are quality – so, invest in good sturdy moving boxes if you want your stuff to be safe and protected during the move. Also, make sure to leave your old clothes and towels for packing and protecting your fragile items before you pack them into moving boxes. Can you pack like a pro? Our answer is – absolutely! If you want your stuff to be properly prepared, sorted, protected and packed consider hiring moving services in New York. Professional packers are the best service you can get for your moving process. 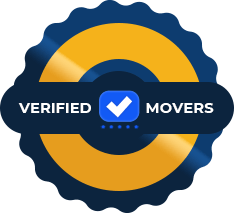 Skilled movers and packers in New York will help you pack and unpack all your belongings. It is especially important to have a professional help when it comes to packing your fragile or heavy items. But, in case that you want DIY moving and packing, the chances to pack your home like a pro are bigger with our useful tips. You can manage it on your own if you follow our instructions. If you don’t have professional help, try to do it like they would. Remember these few steps if you want to have a successful move. Time is always the main key to the successful move. When you don’t have professional help, packing your entire household requires a lot of time. But, if you give yourself at least a month it will be much easier to pack all your belongings. If you don’t have specialty items like a pool table, piano or other heavy stuff for transporting, you can save money by packing for a move by yourself. If you are packing for the first time, be ready that everything is new for you and give yourself time and be patient. If you want to pack your home like a pro makes sure that you understand all packing steps and to have all needed packing supplies. When you want to have a successful move, it can be a lot easier when you ask your friends and family to help you. 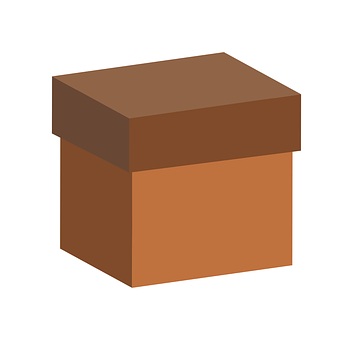 They can help you sort and pack all your items or they can help you labeling moving boxes. If you want to conduct a perfect relocation follow our instructions for packing your home like a pro. This is the tip #1. Declutter your home and arrange a yard sale to get rid of unnecessary stuff. Also, you can donate some stuff to charity. 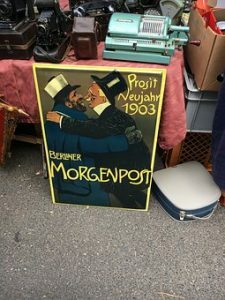 But, if you want to earn some money for the moving day, a garage sale is a good way for it. This is the best way to purge items that you no longer need. The fewer things you have to move, the less expensive your move will be. When it comes to packing your moving boxes, make sure to have different sizes of boxes. Your small boxes are good for packing heavy things and your large boxes are a great option for light items like yours towels, etc. Also, make sure before you place your items inside moving boxes protect them with bubble wrap or packing paper. If you want to pack your home like a pro – don’t leave too much space inside the cardboard boxes, use different types of filling to protect them and fill the empty places. If you can place your kitchen dishes in dish boxes, or if you pack them inside moving boxes make sure to protect every piece of dishes. 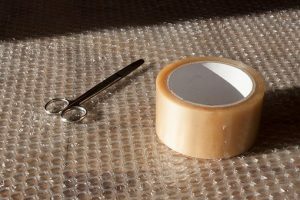 Packing paper and bubble wrap are necessary things for packing and protecting your plates, glasses, and other dishes. Write “EXTRA FRAGILE” on all moving boxes that contain packed glassware, dishes, and other fragile items. Electronic equipment, as you know, is very expensive and you don’t want to find something broken after the move. 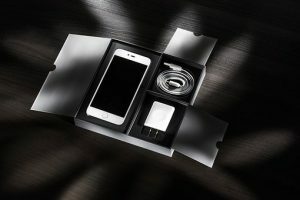 If you can, use original packages to pack your electronics. In another case, try to find sturdy cardboard boxes of similar sizes and use bubble wrap to protect every piece. Keep all disconnected cables in one box. If you want to pack your home like a pro, you need to know how to disassemble and move all furniture pieces. Large furniture pieces are the most complicated items for moving. 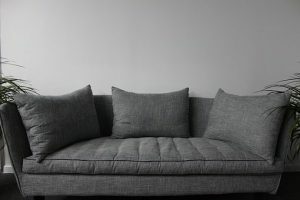 Do you know how to disassemble your furniture without professional assistance? If your answer is negative, consider hiring local movers in NYC to help you. Before you try to pack and move all your household items including heavy furniture, consider leaving the risky job of packing and moving fragile and heavy items to professional packers and movers.